Cahuilla Casino began construction in October 2018 on a new casino to replace the current casino. 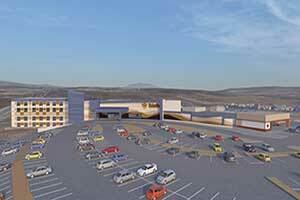 It will offer more table games and slot machines and a high-limit wagering area. The expansion project also includes construction of a new hotel which will offer 57 guest rooms. The grand opening of the new casino and hotel will be in late 2019. Ground has been broken on the new casino and hotel in Anza. The new development project will replace the current location. 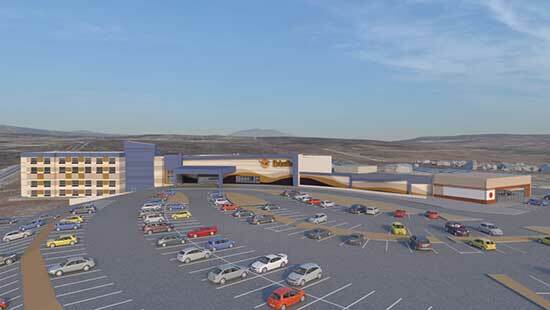 The current Cahuilla Casino will stay open while the new location is being built. When finished, the new property will offer a hotel with 57 guest rooms. A new fitness area. The parking area will be much larger that the current location. There will also be a new bar and restaurant. The Cahuilla Band of Indians own the casino and hotel. The new gaming area at the casino will offer more table games and slot machines than the current casino. There will also be a designated area for high-limit wagering. It is estimated that the new casino and hotel should be finished by the end of next year. 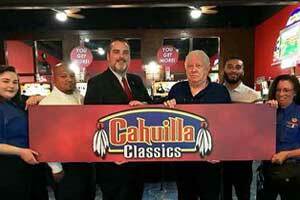 The new Cahuilla Classics Room is now open at Cahuilla Casino. The venue was opened last week with a celebration attended by both visitors and employees. Thirty eight slot machines of popular themes from the past will be featured in the new room. The games are noted guest favorites. Some of the games include Penny Train, Cleopatra, and Sizzling 7s. The development of the new Classics Room was for the casino to provide guests something different that cannot be found at other casinos. Cahuilla Casino is open 24 hours daily. Guests 21 years and older are able to play the games at the casino. The location of the casino is in the mountains near Anza. Which is 15 minutes from the wine country area of Temecula. It is a popular day trip destination for many people that live in Southern California. The casino operates close to 350 slot machines. As well as video poker machines and electronic Blackjack. There is one dining option, Roadrunner's Bar and Grill. The dining venue offers breakfast, lunch, and dinner. There is also a bar offering full service. Casino promotions are ongoing for guests to participate in. There are also tournaments that occur regularly. 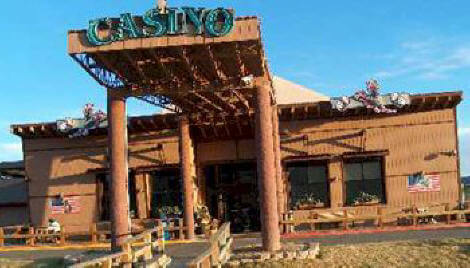 The casino offers 14,000 square feet of gaming space. It first opened in 1996. The original structure was replaced in 2010. The Cahuilla Band of Indians are the owners of the Cahuilla Casino. Nearly 20,000 acres of land was placed into trust for the Cahuilla reservation. This was done in 1875.